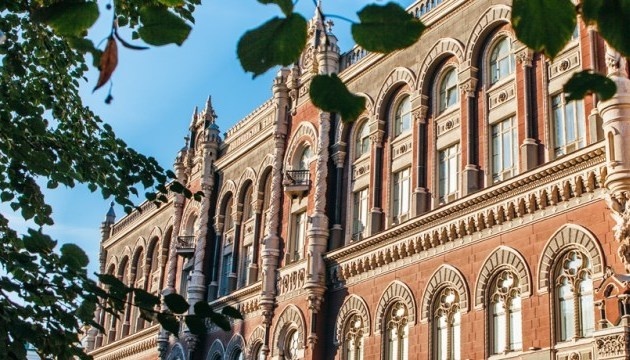 The National Bank of Ukraine (NBU) has revoked the banking and general licenses of PJSC Commercial Bank Center and PJSC VS Bank, the NBU press service reports. 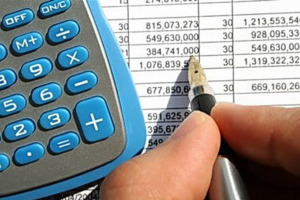 “The National Bank of Ukraine has revoked the banking and general licenses of PJSC Commercial Bank Center and PJSC VS Bank to conduct foreign exchange operations. 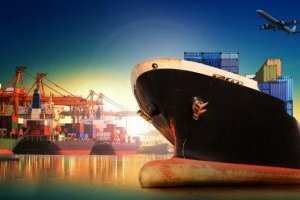 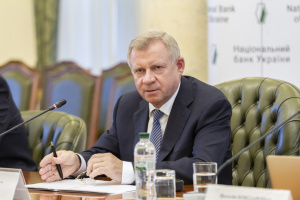 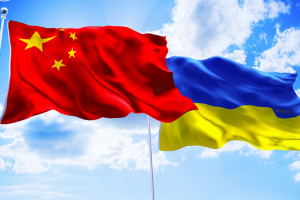 The relevant decisions were approved by the NBU Board on October 30, 2018,” reads the report. 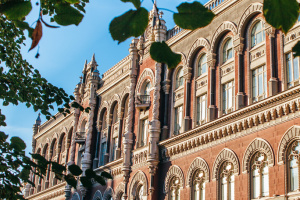 As reported, the NBU authorized the reorganization of PJSC CB Center through merging with PJSC MTB Bank on August 10, 2018 and the reorganization of PJSC VS Bank through merging with JSC TAScombank - on July 10, 2018.